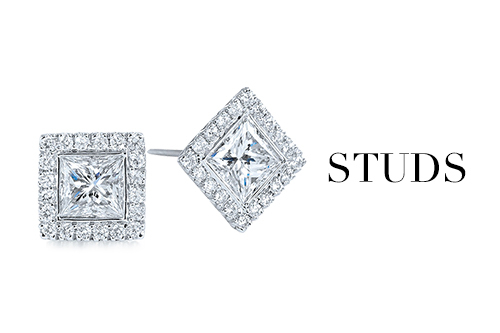 Stud earrings are comfortable, secure, and versatile, with beautiful designs, precious stones, and solitaire diamonds. 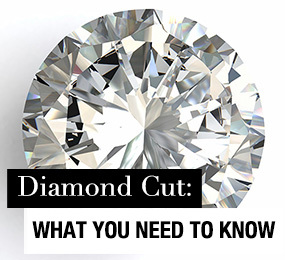 Stud earrings are set on a straight, narrow post through the earlobe with a clutch or screw back closure. 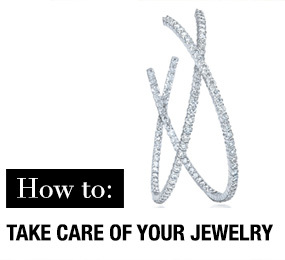 The facings of stud earrings may take on an inexhaustible variety of appearances and sizes overtop the invisible post, so that they appear to float or attach directly to the ear. 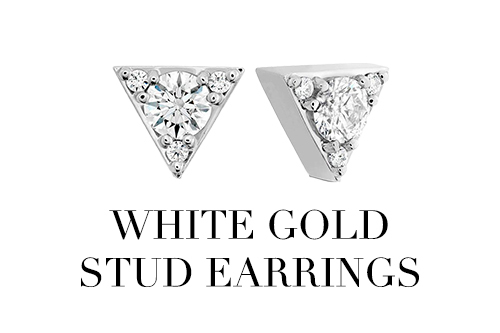 Peek through Hint & Whisper's amazing array of gorgeous stud earrings. 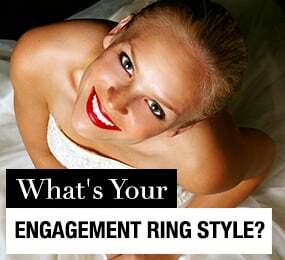 Look effortlessly glamorous in elegant gold stud earrings, or pack a punch in platinum and gemstones. 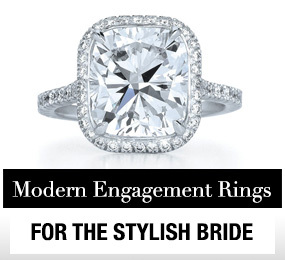 The options are endless; the style is yours. White gold stud earrings at Hint & Whisper give you the softness of a silvery, pale metal tone with the splendor and richness of gold. The flexibility and delicacy of white gold stud earrings enable the most intricate designs and delicate motifs to the most substantial and sumptuous displays. 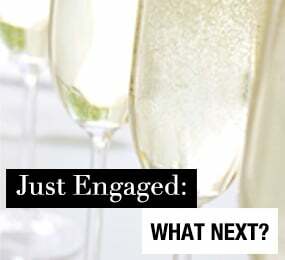 Try some white gold diamond stud earrings for a classic mystique, or explore the variety of artistry from Hint & Whisper's favorite designers. 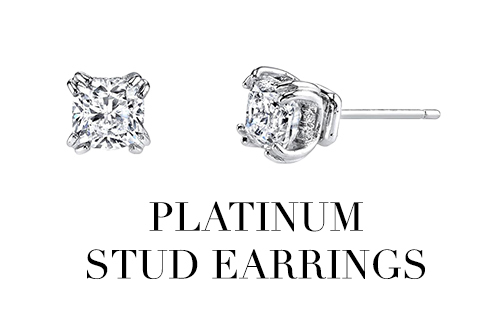 Platinum stud earrings deliver an impressive impact! Exceptionally strong, rare platinum stud earrings offer striking silver-gray luster to every design, with luxurious intensity. 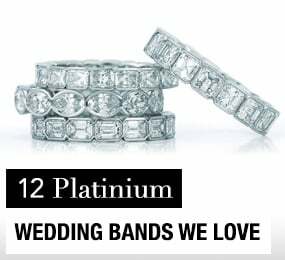 Hint & Whisper offers you the finest platinum stud earrings, from magnificent platinum diamond studs to impressive displays of rich metal designs and perfect forms. Yellow gold stud earrings are all that glitters in true, gleaming gold! 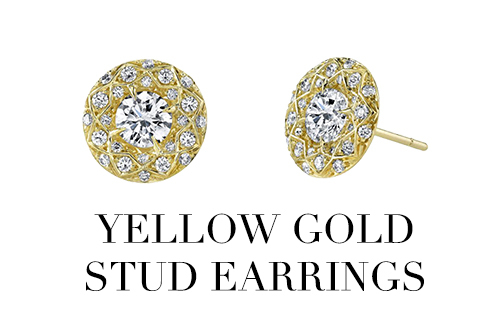 Diamond stud earrings in yellow gold are the epitome of classic flash. Alloyed only for strength, yellow gold stud earrings celebrate the treasured glory of golden hue in stunning designs and sturdy stud construction. Chic and charming yellow gold stud earrings are waiting for you at Hint & Whisper! Whether bold and daring or sophisticated and understated, drop earrings add a special kind of glamour to a woman's wardrobe. Drop earrings, also referred to as hanging earrings, come in many styles. 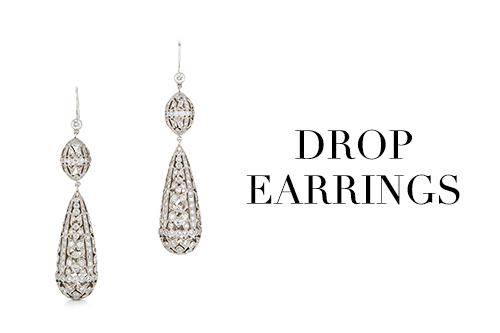 From whimsical to elegant and everything in between, a pair of drop earrings can brighten up any ensemble. For the artistic and chic, Hint & Whisper offers an array of bold, colorful designs to help you show off your creative spirit. 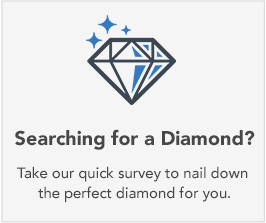 If you're looking for something more understated, check out our inventory of exquisite diamond teardrops or delicate bar earrings. And don't forget, a sparkling pair of gemstone infinity earrings makes a perfect gift for the love of your life. 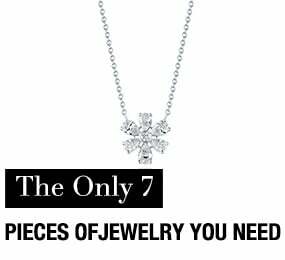 The distinctive shimmer of white gold adds class to any piece you select. White gold drop earrings can add a bit of playfulness to your work wardrobe, then effortlessly transition to an evening of sophisticated glamour. 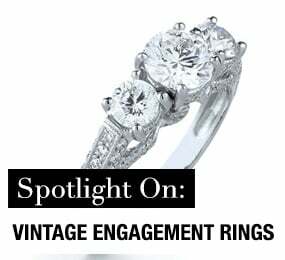 White gold beautifully highlights the twinkling allure of diamonds and is equally dazzling alone or highlighted with multicolored gemstones or a hint of rose or yellow gold. 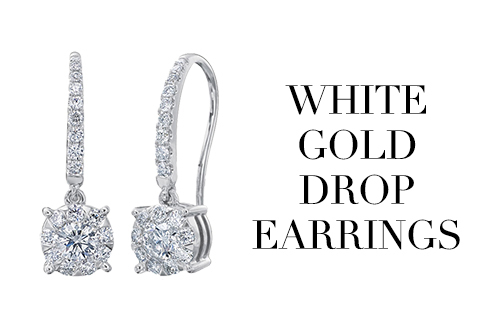 Hint & Whisper's collection of white gold drop earrings has something for everyone. 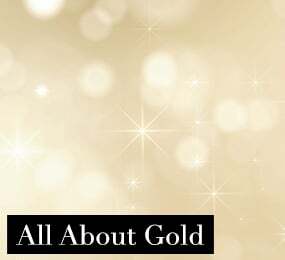 No matter what the occasion, traditional yellow gold earrings are never out of style. 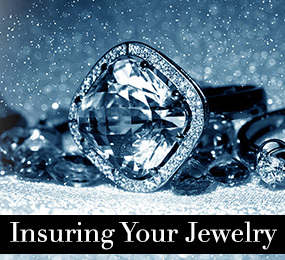 While all gold jewelry must be augmented with other metal alloys for strength, yellow gold gives you the true gold look that has been treasured throughout history. You'll not only look smashing with the cheerful radiance of yellow gold hanging earrings sparkling in the sunlight, you just might find your spirits lifting as well! 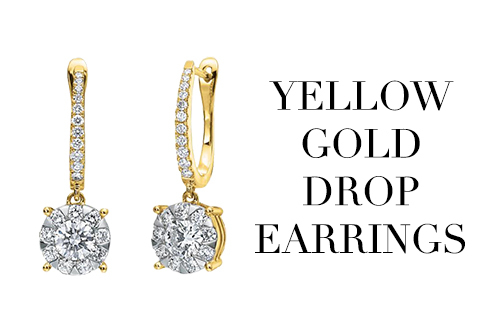 Hint & Whisper's collection of yellow gold drop earrings is sure to bring a smile to your face. Sterling silver hanging earrings can polish and punch up any outfit, whether you're on your way to work or out on the town. Sterling silver earrings give off a distinctive bright, polished shine that can't be duplicated by any other precious metal. 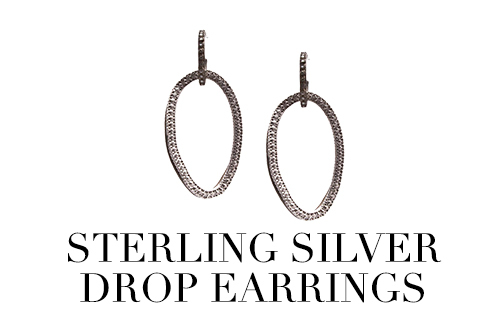 With hundreds of gorgeous designs, Hint & Whisper has the sterling silver drop earrings to suit your personal style. 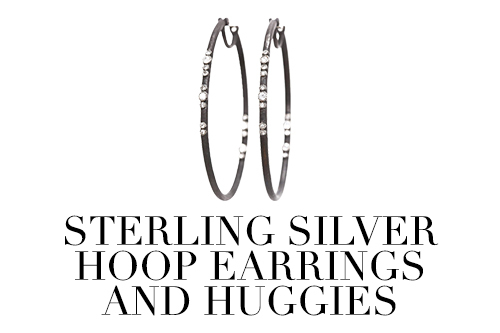 Fall in love with the everyday look and appeal of these hoop earrings and huggies. Available in simplistic designs or intricate, twisting metals with sparkling diamonds, hoops and huggies are the perfect accessory to carry you from daytime at the office to evenings on the town. With hoops dropping futher away from the ear and huggies holding closer to the earlobe, Hint & Whisper has an enviable selection of both styles to satisfy your search! 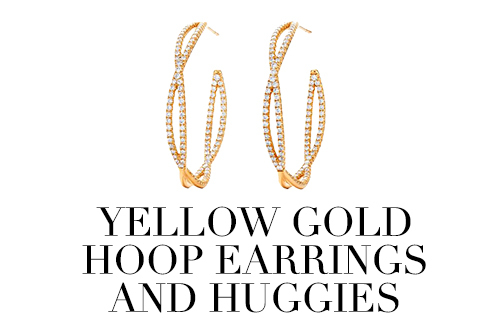 It's impossible to go wrong with yellow gold hoop or huggie earrings. 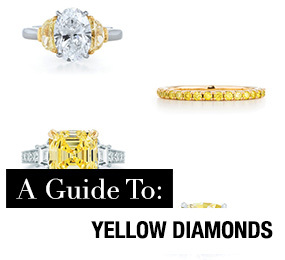 The sunny, golden glow of yellow gold will add a radiant warmth to your features. Yellow gold hoop earrings will become perfect go-to for finishing touches, and you can count on yellow gold huggies to look splendid with any evening wear with diamonds, gemstones, or intricate twists and goldwork arrangements. Hint & Whisper has so many yellow gold hoop and huggie earrings to admire, you'll be tempted to get a different pair for every occasion. Add a pair of exquisite diamond white gold hoop earrings to your collection of fine accessories and make a dramatic entrance wherever you go. 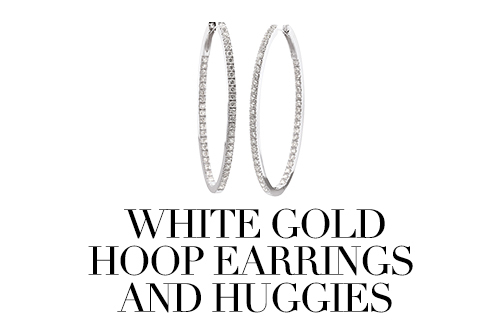 Whether combined with diamonds or multicolored gemstones or paired with rose or yellow gold accents in mixed metal artistry, white gold hoop and huggie earrings from Hint & Whisper will add an element of character to your wardrobe that will impress and inspire. 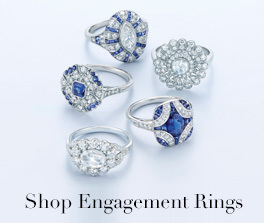 Sterling silver hoop or huggie earrings promise a classic, vibrant look, in every style. 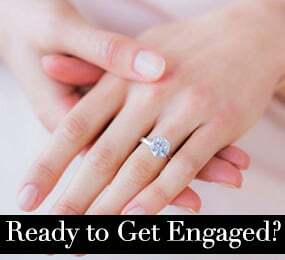 Add a pair of large sterling silver hoop earrings to your wardrobe to make a bold statement, or select a pair of sterling silver huggies embellished with sparkling gemstones and impress those around you with your exquisite taste.